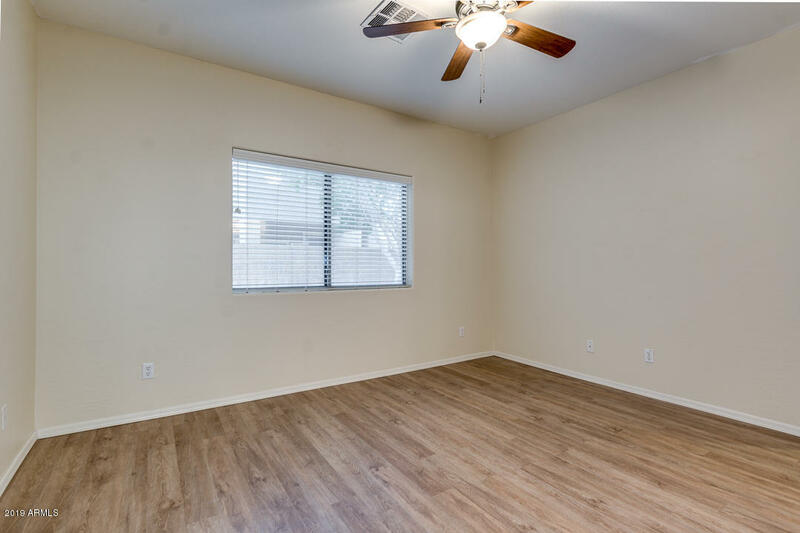 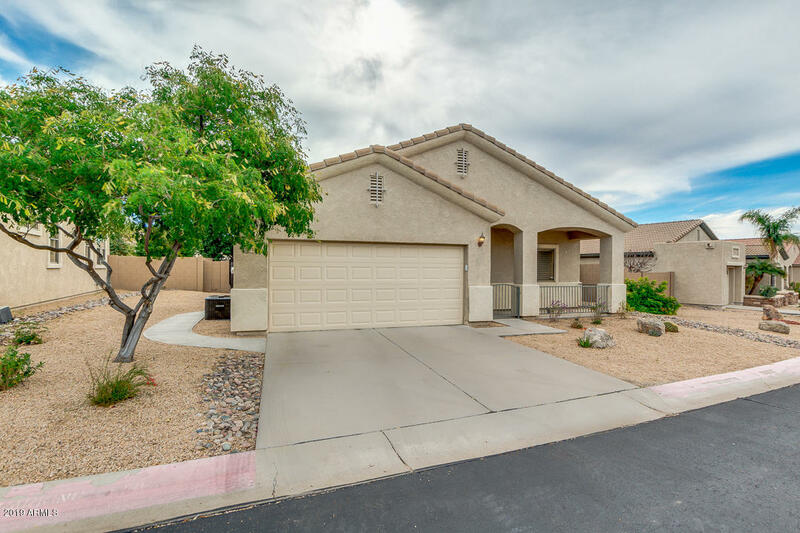 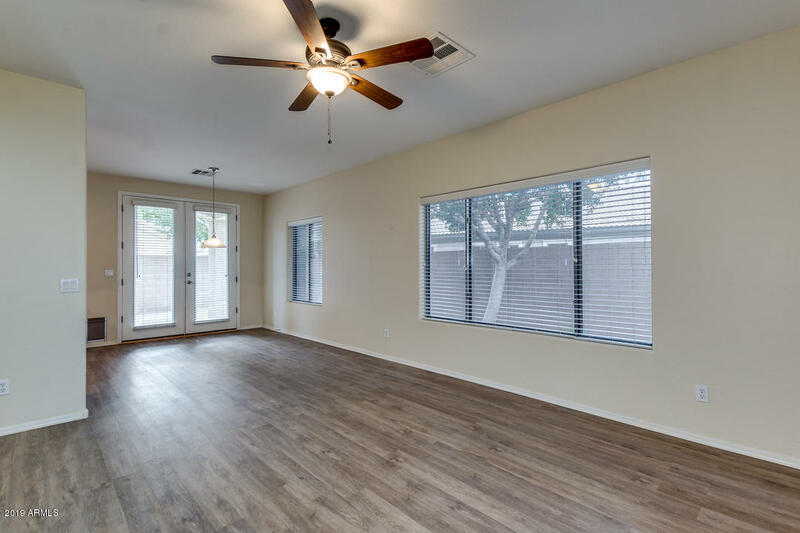 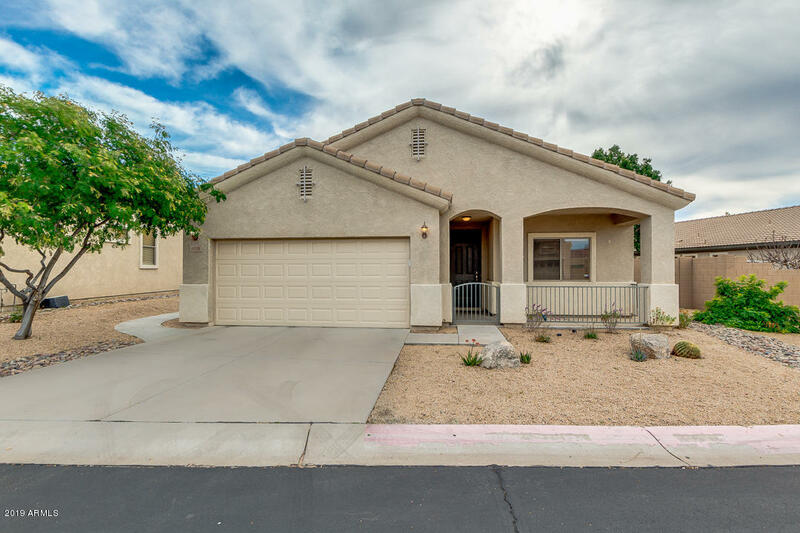 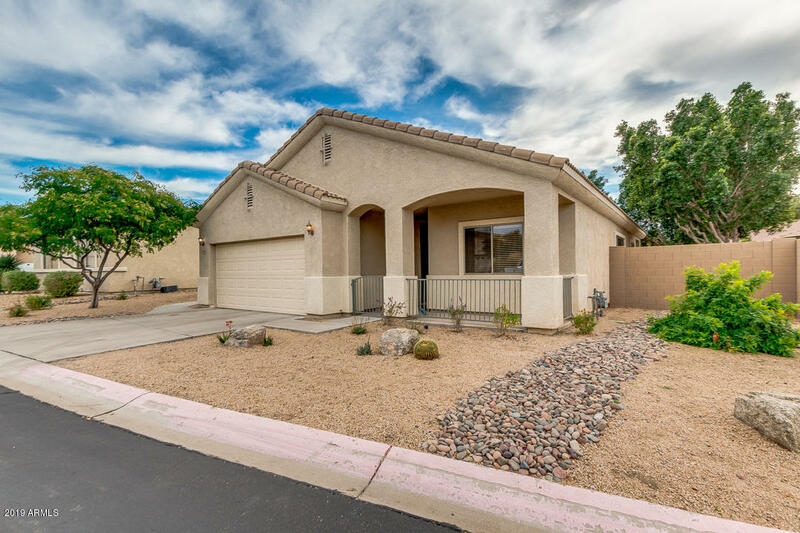 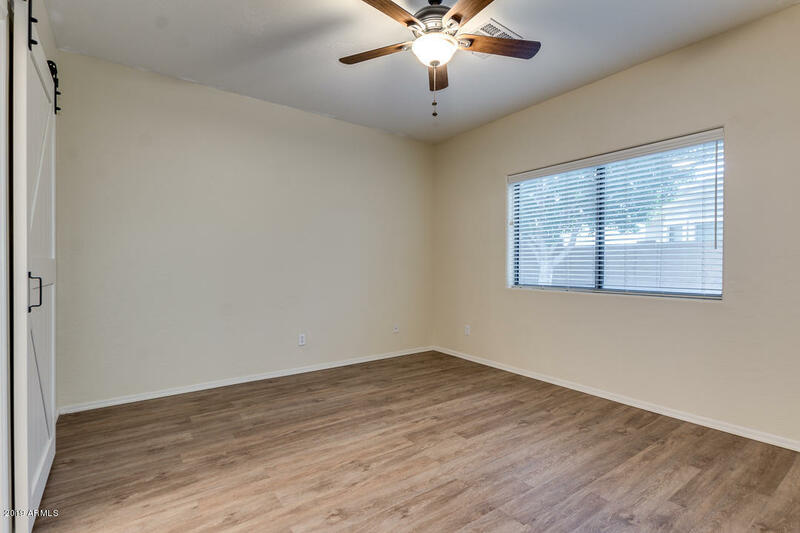 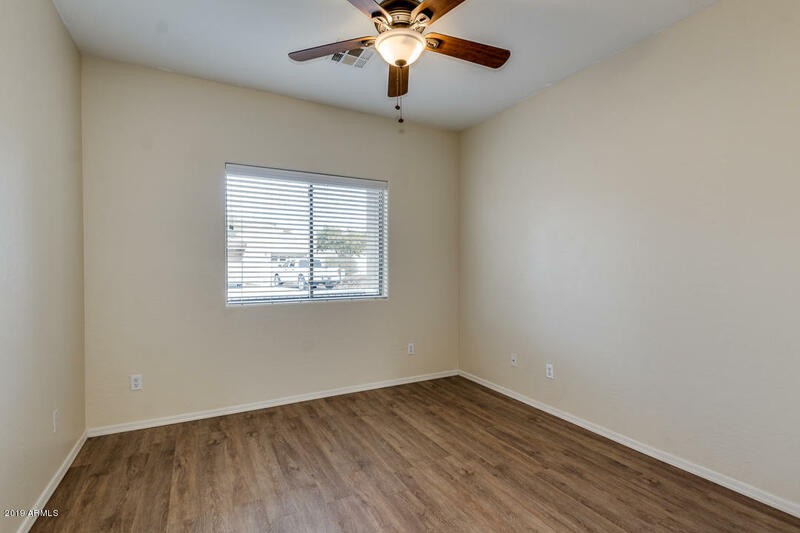 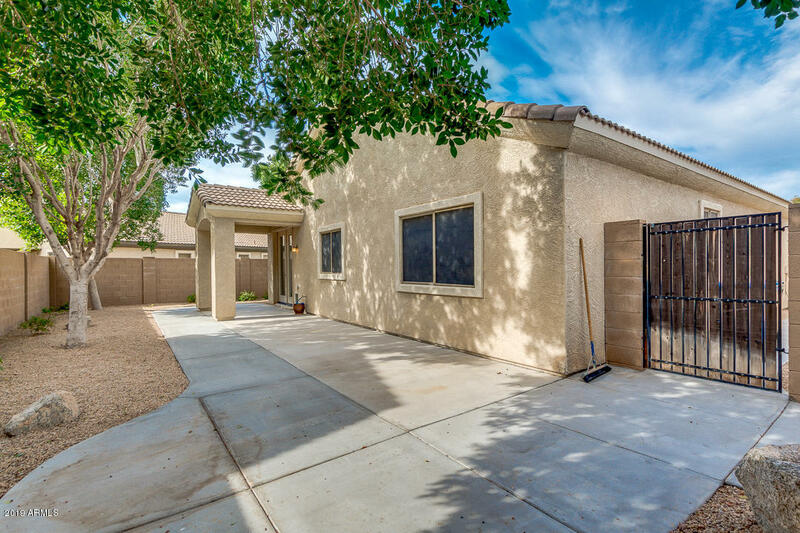 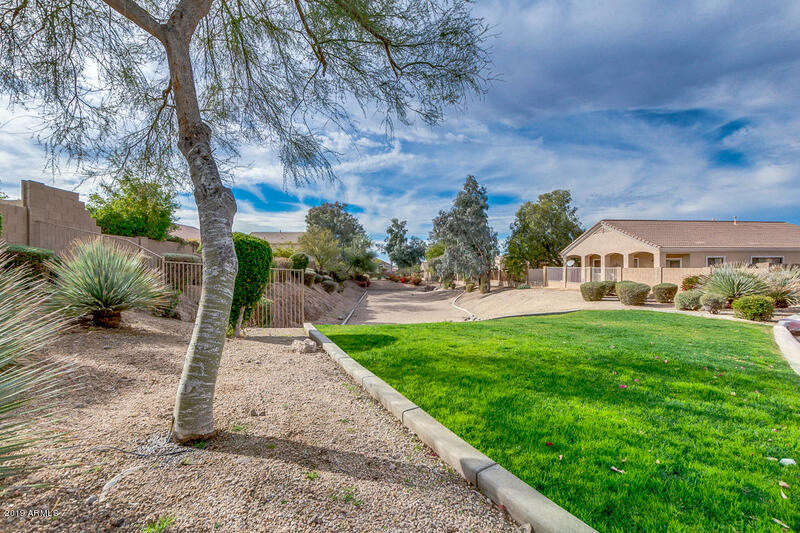 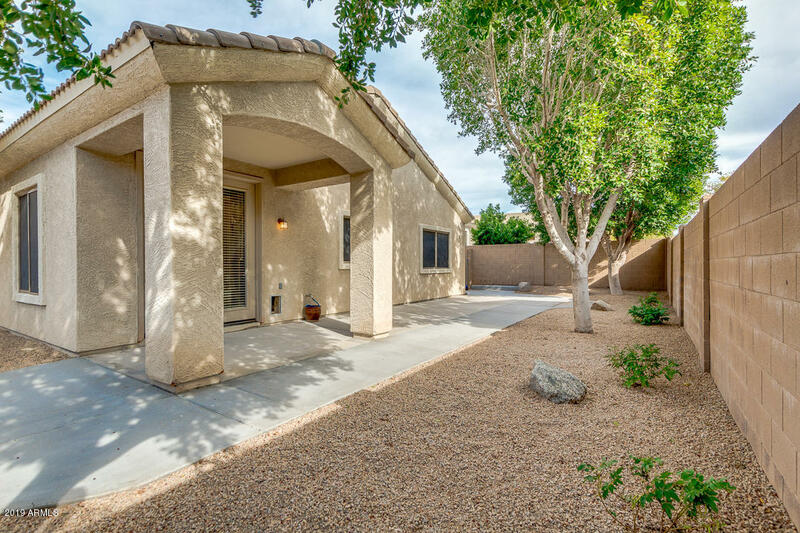 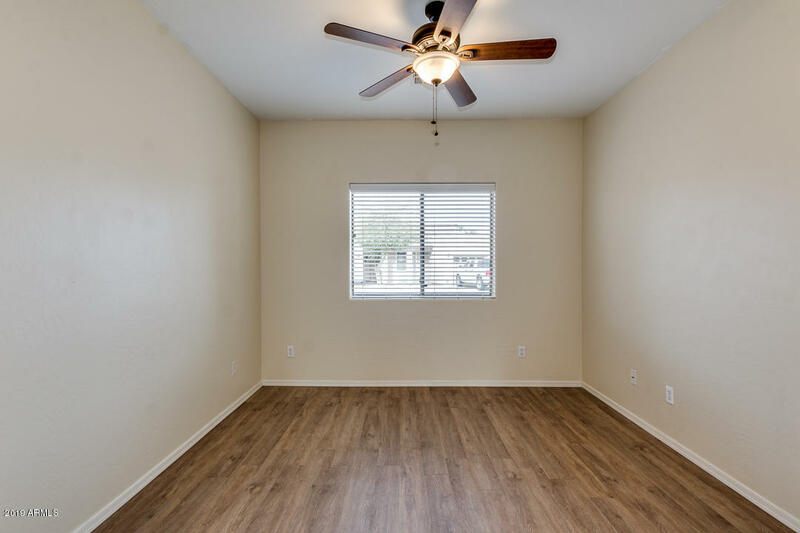 2 bedroom + den, 2 bath, 2 car garage in gated Las Sendas area! 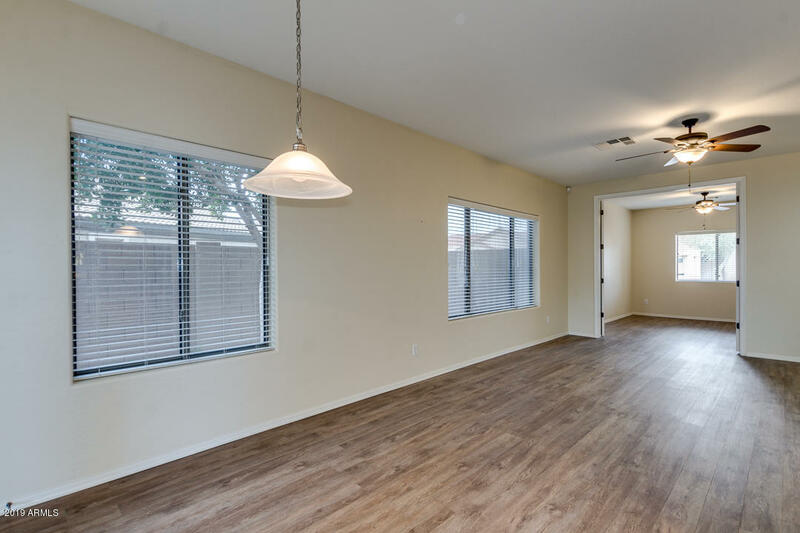 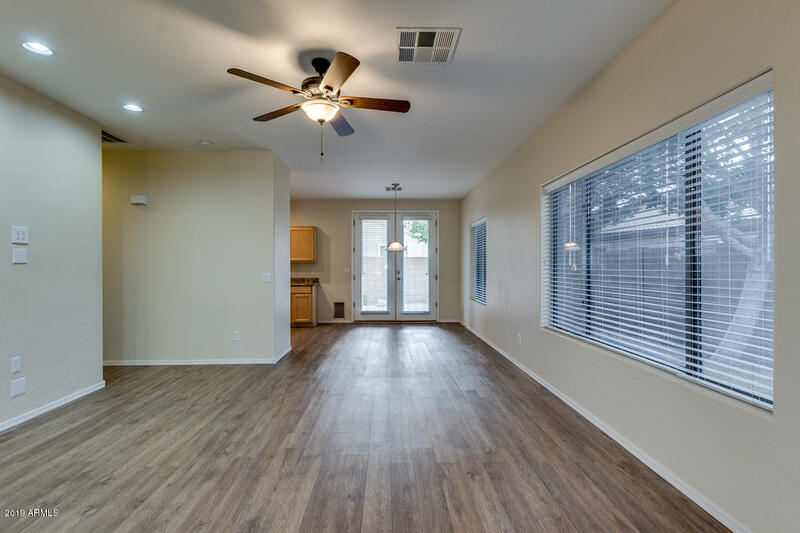 Light bright open floor plan! 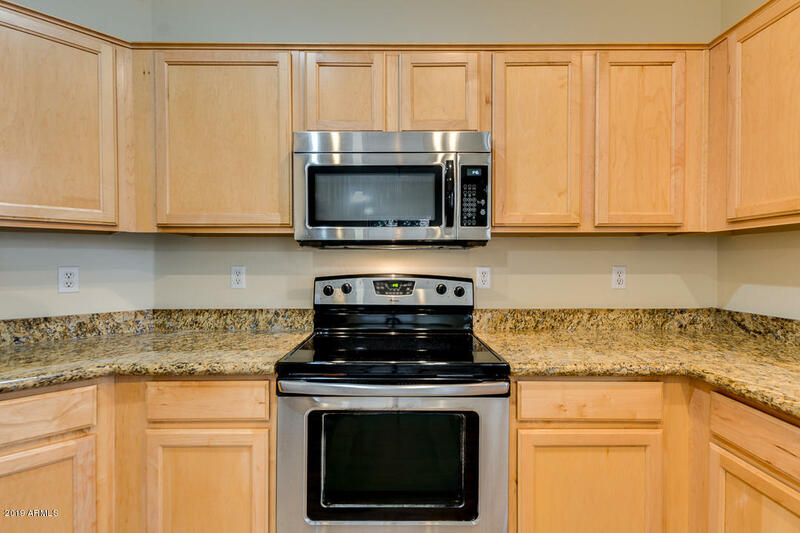 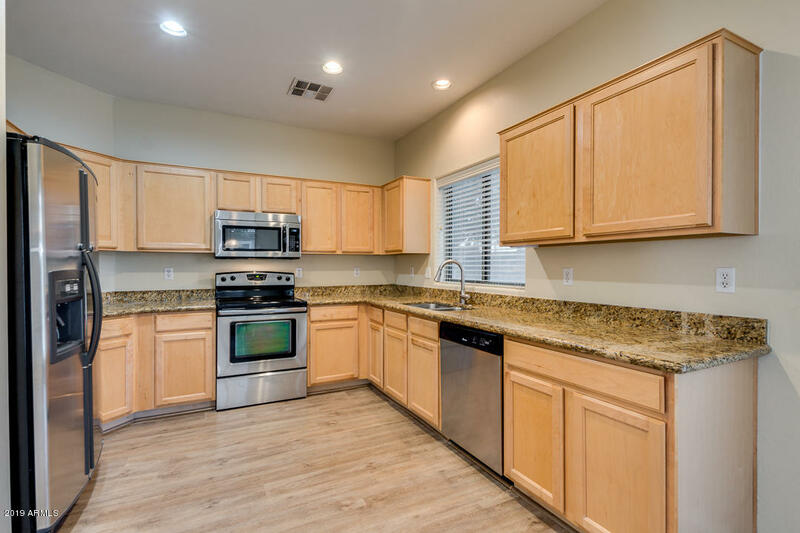 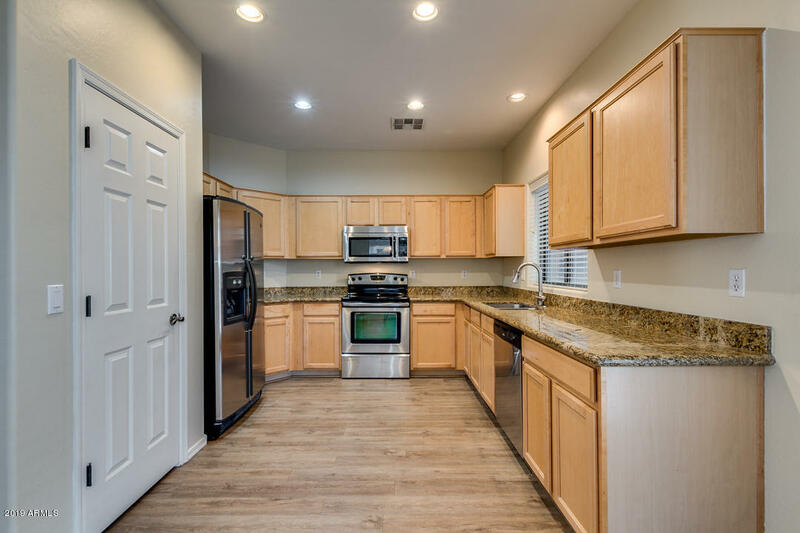 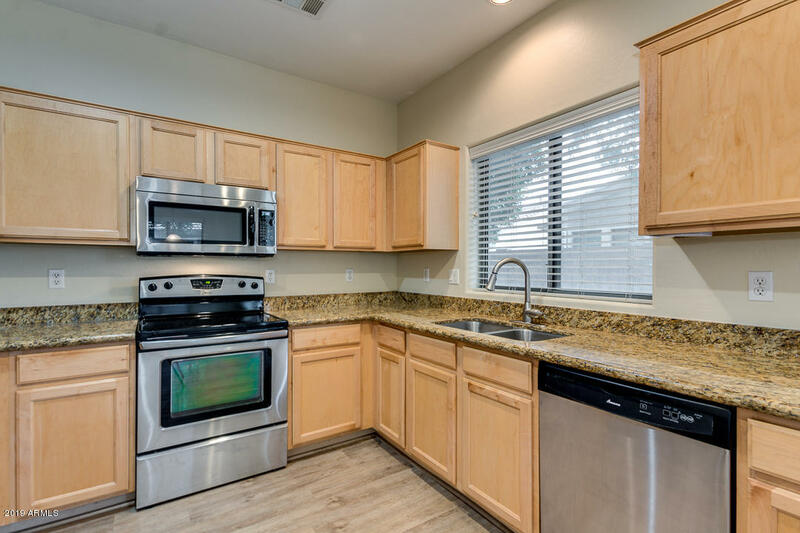 Great kitchen with light maple cabinets, granite counters, stainless appliances and separate pantry. 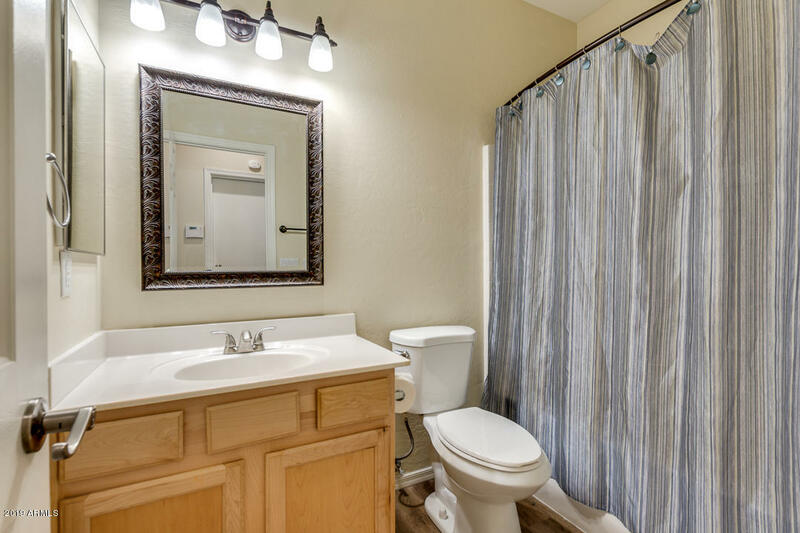 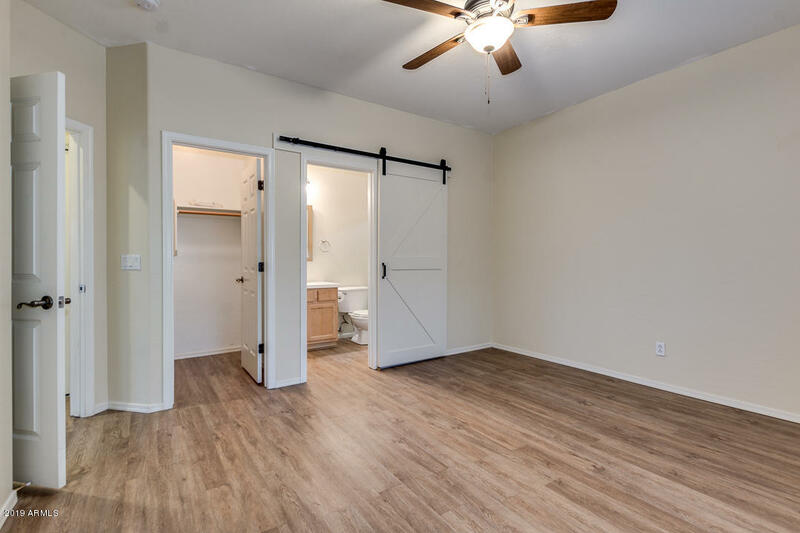 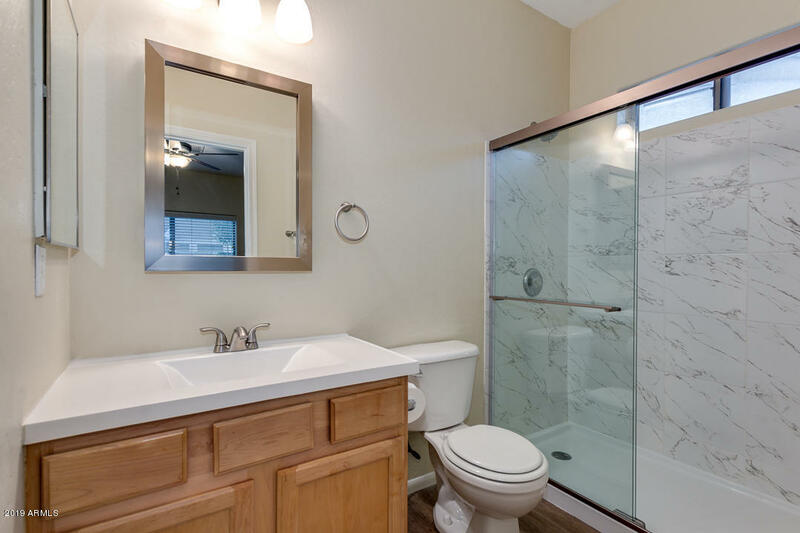 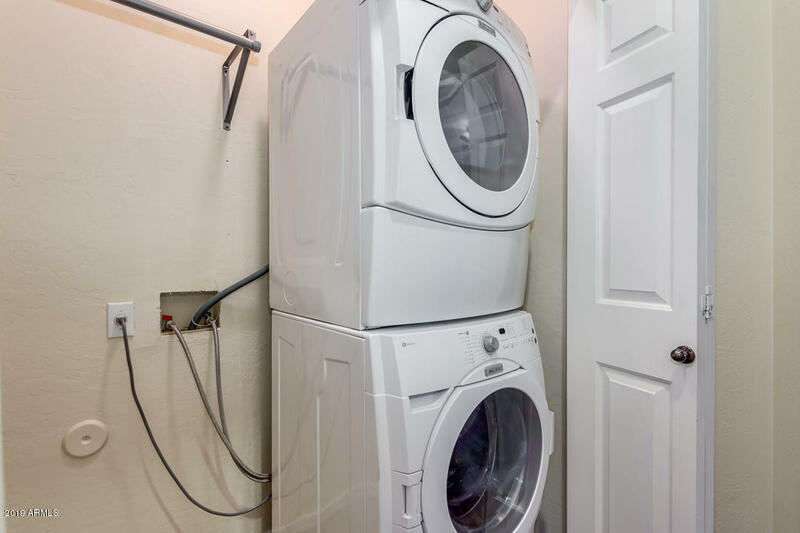 Master bedroom has deluxe shower and nice walk in closet. 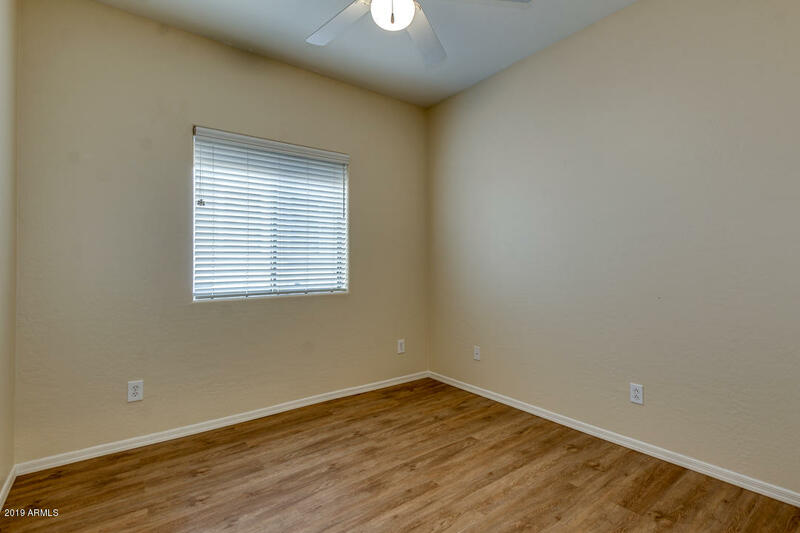 Second bedroom is spacious and semi split from the master bedroom. 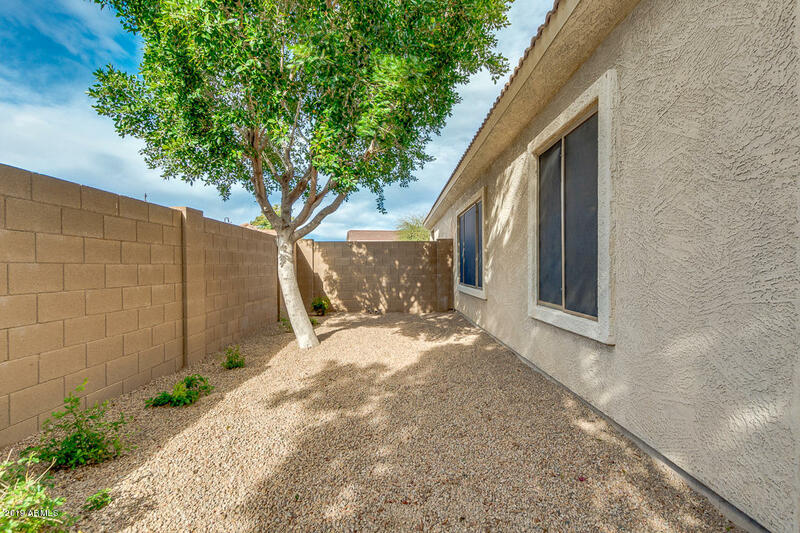 Open den at front of home. 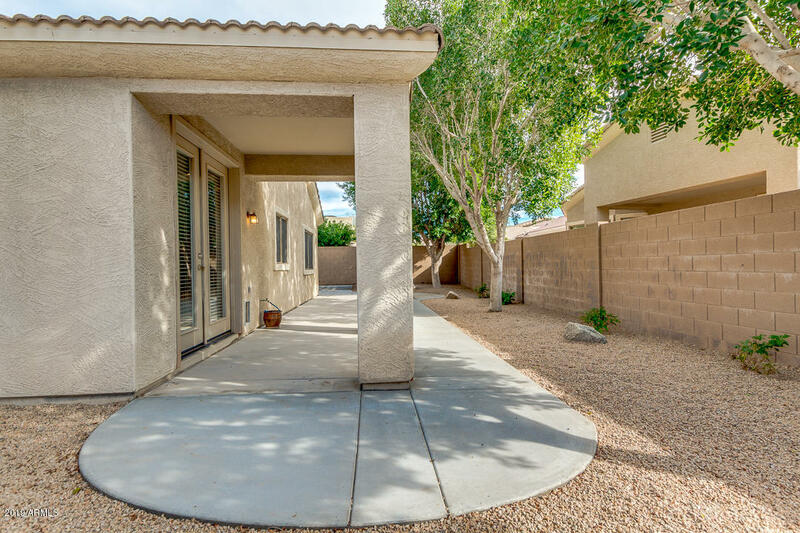 Nice private backyard with easy care landscape, large, full length concrete patio area and double gate. 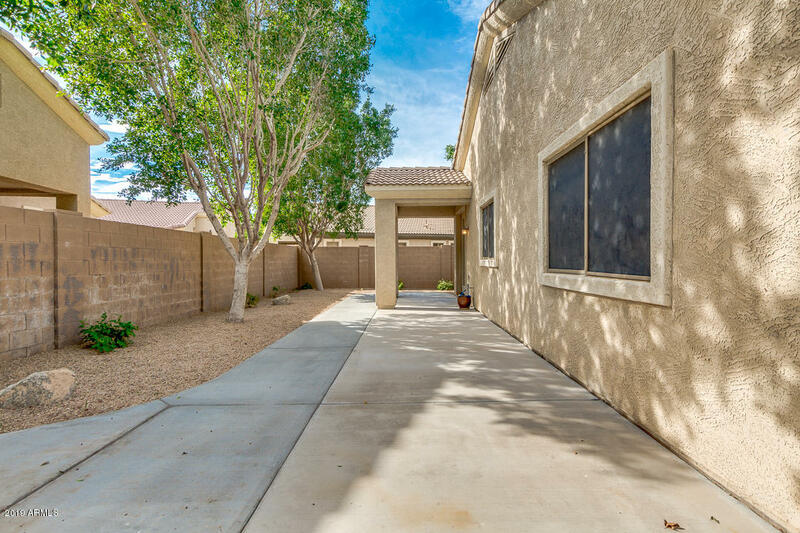 Nice quaint front patio too. 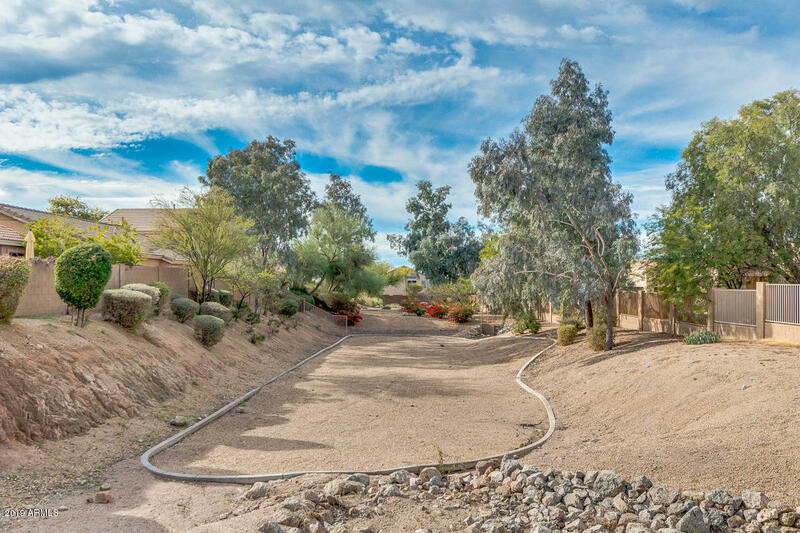 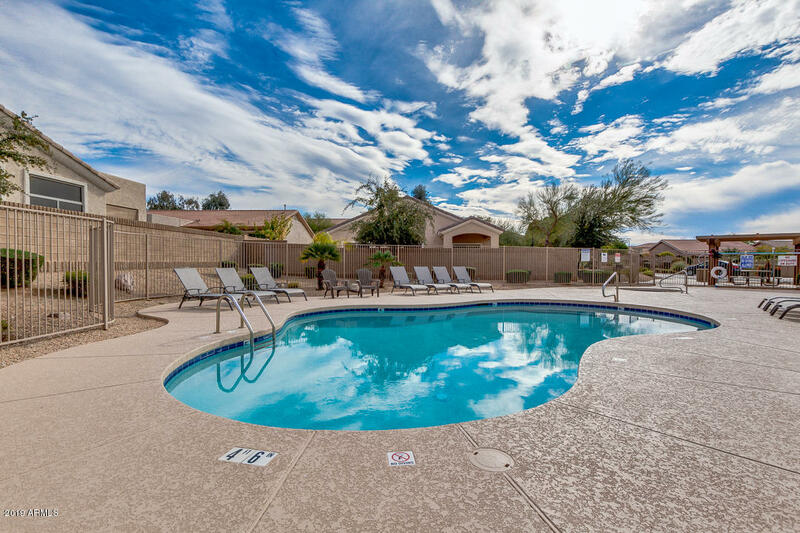 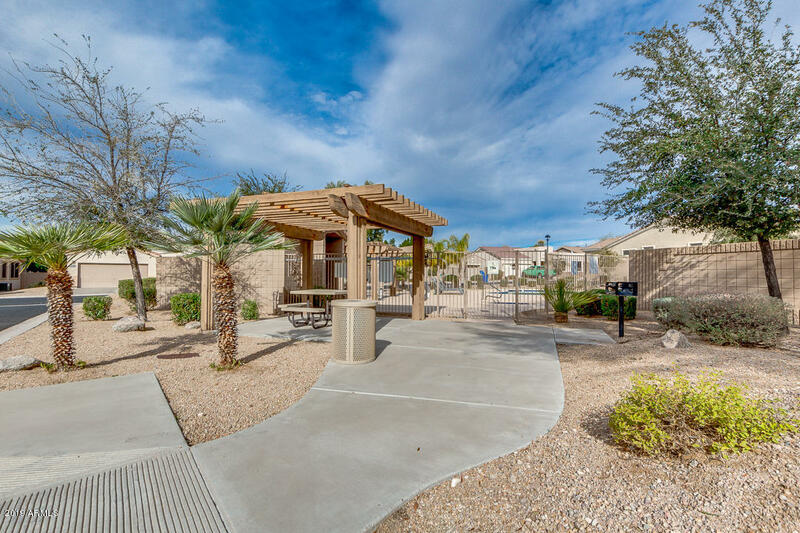 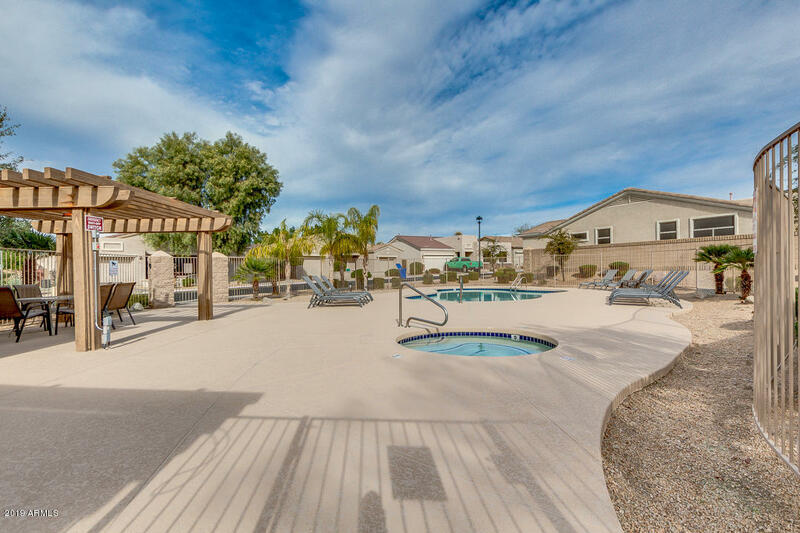 Come home and enjoy the community pool and spa just around the corner.